The Georgia Tech vs. Duke football game. November 16, 2006. 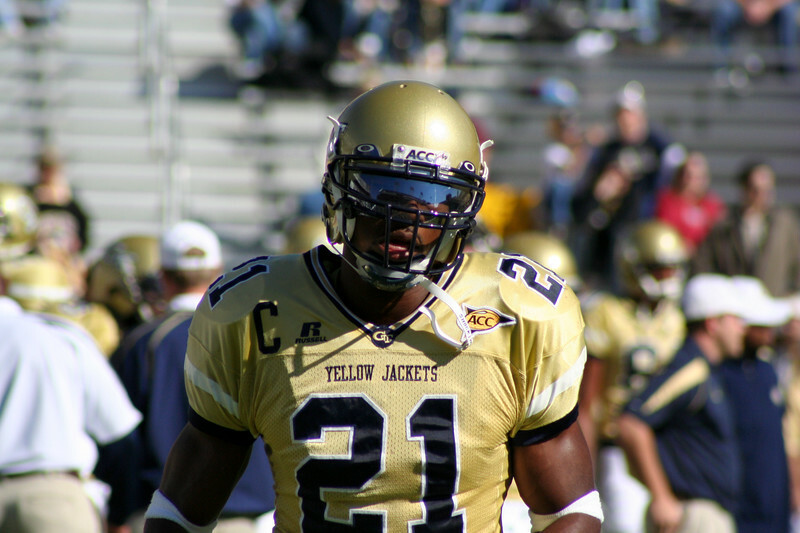 As a legendary wide receiver, it was Calvin Johnson's last home game as a Yellow Jacket. The Jackets proved victorious 49-21.